VAG Auto Care Services is an authorised Milltek exhaust systems dealer. 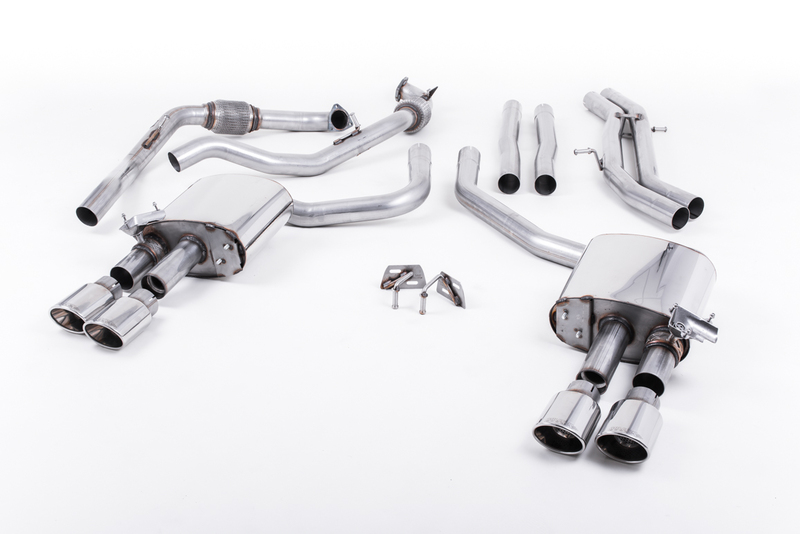 Milltek Sport offer an ever expanding comprehensive selection of Performance exhausts which build on the successes of key marques like Audi, Volkswagen and BMW. This has placed Milltek Sport at the forefront of tuning companies and owners ‘must have’ list. VAG Auto Care Services have been fitting Milltek Exhausts for over 10 years. Please contact us for a price and availability on your chosen system. Click this text to email us to discuss your Milltek exhaust requirements.